Making that Mother’s Day phone call isn’t as big a deal as it used to be. 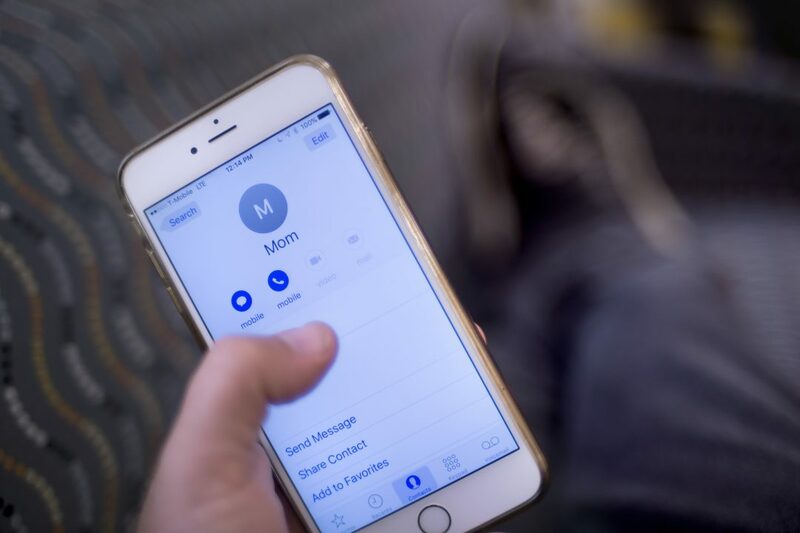 According to a study from the University of California, Irvine, adult children are in touch with their moms more frequently than were earlier generations, thanks to the proliferation of cellphones. Treas and co-author Zoya Gubernskaya, assistant professor of sociology at the State University of New York at Albany, analyzed data from the International Social Survey Programs Social Networks module on intergenerational contact from the start of the 21st century, when mobile phones were just becoming common. The ISSP collected information on the frequency of adult children’s non-face-to-face contact with mothers, which was measured on a scale of 1 to 6, with 1 being less than several times a year and 6 being daily. This was combined with country-level data on the prevalence of such phones. About the University of California, Irvine: Founded in 1965, UCI is the youngest member of the prestigious Association of American Universities. The campus has produced three Nobel laureates and is known for its academic achievement, premier research, innovation and anteater mascot. Led by Chancellor Howard Gillman, UCI has more than 30,000 students and offers 192 degree programs. It’s located in one of the world’s safest and most economically vibrant communities and is Orange Countys second-largest employer, contributing $5 billion annually to the local economy. For more on UCI, visit www.uci.edu.